Sales leaders who manage nationwide sales organizations know there is a big difference between selling in New York versus North Carolina, and Kansas versus California. In this research report, we examine the impact geographic location has on the personal attributes, attitudes, and actions that influence the productivity of field salespeople. Specifically, we seek to understand the selling styles of salespeople who work in different regions of the country and to quantify their success. Over one thousand sales professionals participated in this research project on on various subjects, including sales strategy preferences, quota performance history, and a wide variety of questions to better understand their values and personal beliefs. 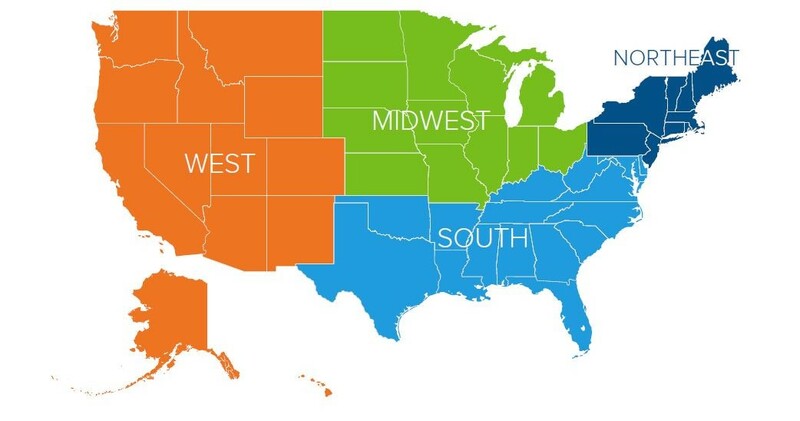 This study group was segmented into four geographic regions resembling a typical sales organization as shown below. This information has been grouped into three subject areas. The first subject is career success and orientation, including performance comparisons and what motivates the salespeople. 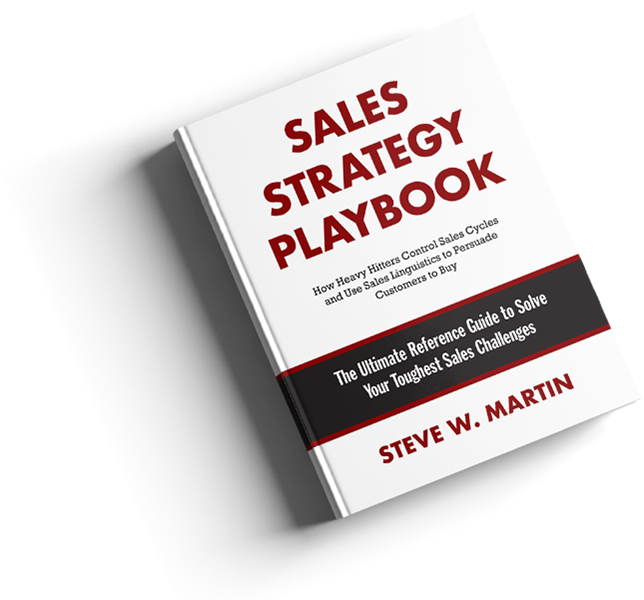 The second is sales strategy, which includes topics such as how the salespeople decide which deals to work on and the relationships they have with customers. The final subject is belief systems, ranging from how members perceive themselves to attitudes about truthfulness and even how competitive they are.